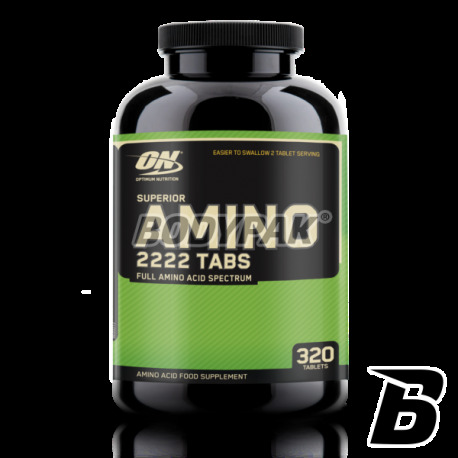 Amino AcidsOptimum Nutrition Superior Amino 2222 - 320 tabl. 134 loyalty points Your cart will total 134 points that can be converted into a voucher of 5,36 PLN. Universal Nutrition ANIMAL Nitro - 44 sasz. 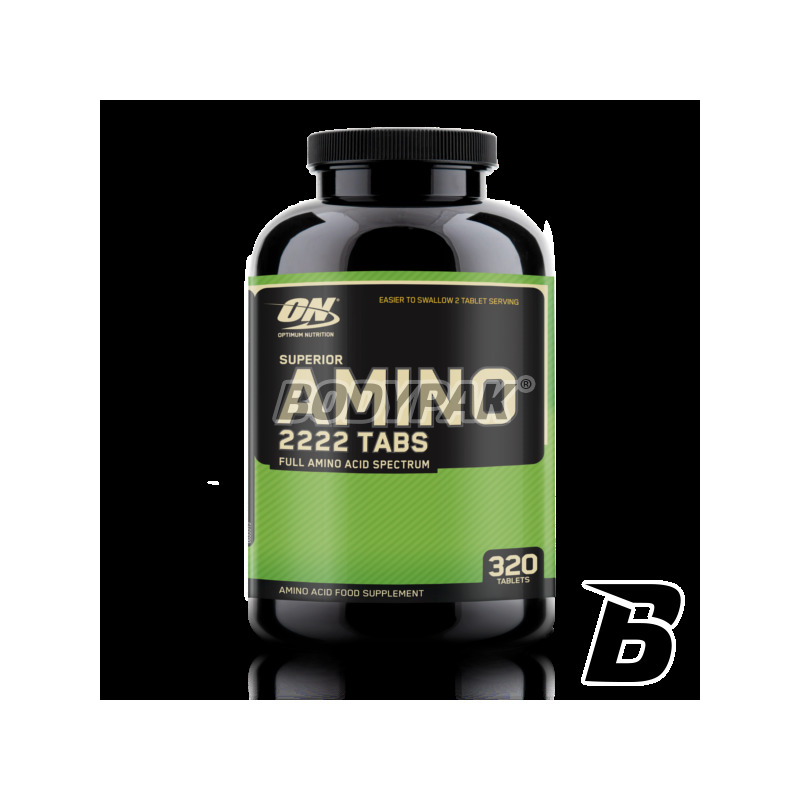 Advanced supplement that contains the correct ratios of amino acids which is based on human muscle protein. Human Muscle Protein Complex - HPMC (human muscle protein complex), guaranteed quality!